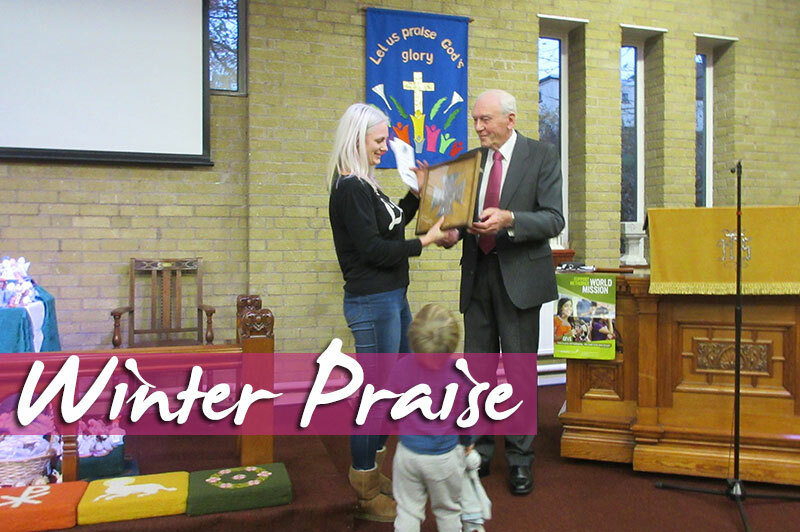 The Methodist Church Circuit Mission Committee held their Annual “Winter Praise” service at St. John’s Horwich on Sunday 20th November. We were welcome by Revd. Jennifer McKenzie and began with a hymn “Born in Song”. Michael Hawksworth opened with a prayer and went on to tell us abit about Mission work both abroad and at home. 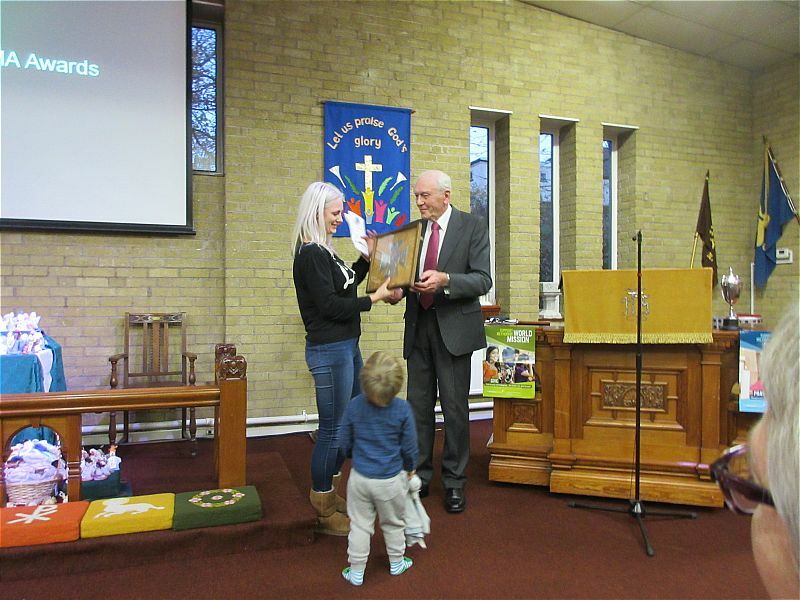 JMA awards were presented to three churches one of them being The Triangle. 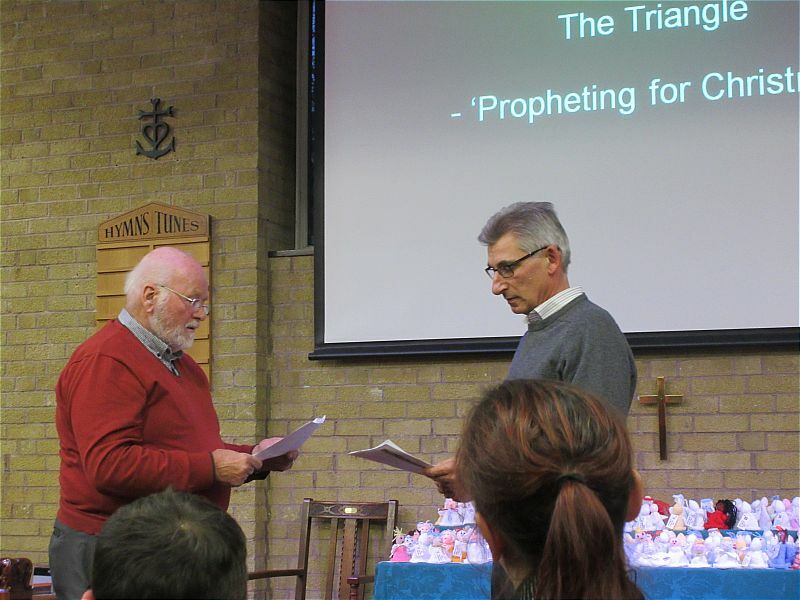 The Triangle presented a sketch “Propheting for Christmas” from Brian, Roger and Steve. Other churches from the circuit took part with a selection of drama, singing poems and a video. We sang another Hymn “Beauty for Brokenness” and John and Sharon Harbottle sent greetings from Haiti where they are working. Revd. 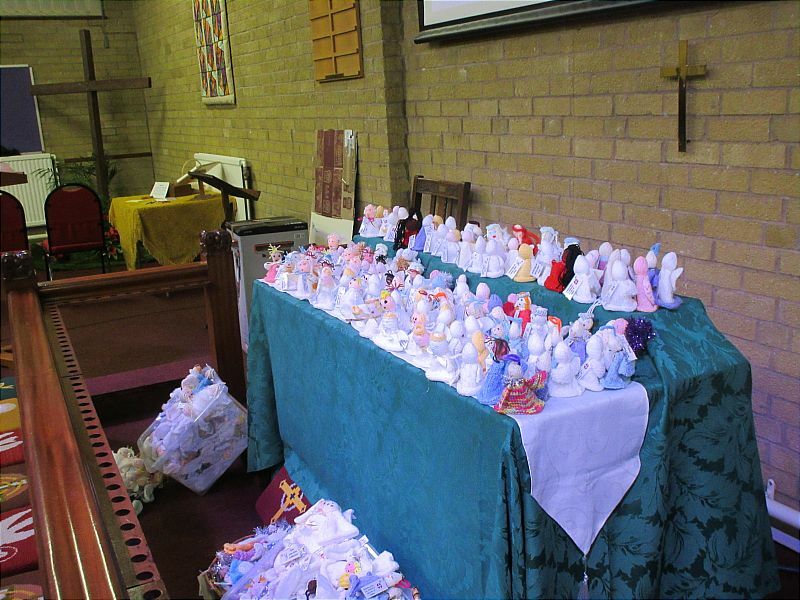 Anne Cash dedicated the angels that have been knitted by different churches. They are being given out throughout the circuit during the season of Advent. Revd. Jennifer McKenzie gave the address followed by Prayer and the closing Hymn “We have a gospel to proclaim”. 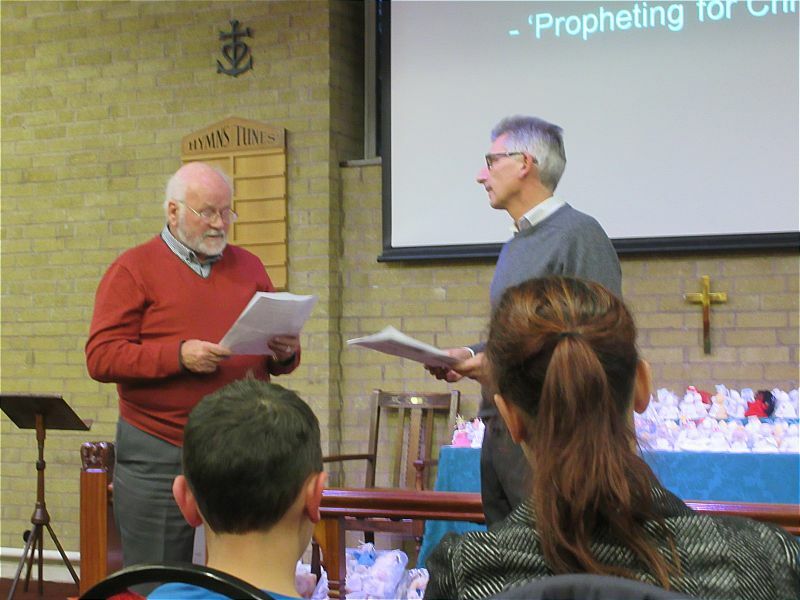 Thank you to everyone on the Mission’s committee who co-ordinated the planning of the Service.